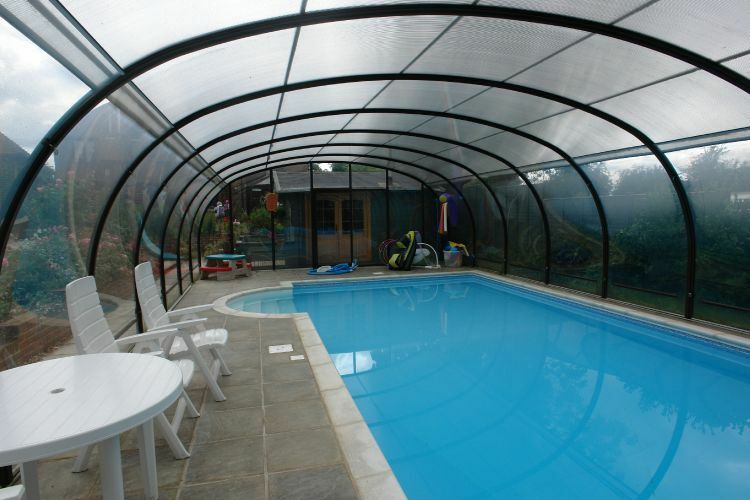 View our Eco friendly Pool and Enclosure at our new display site. 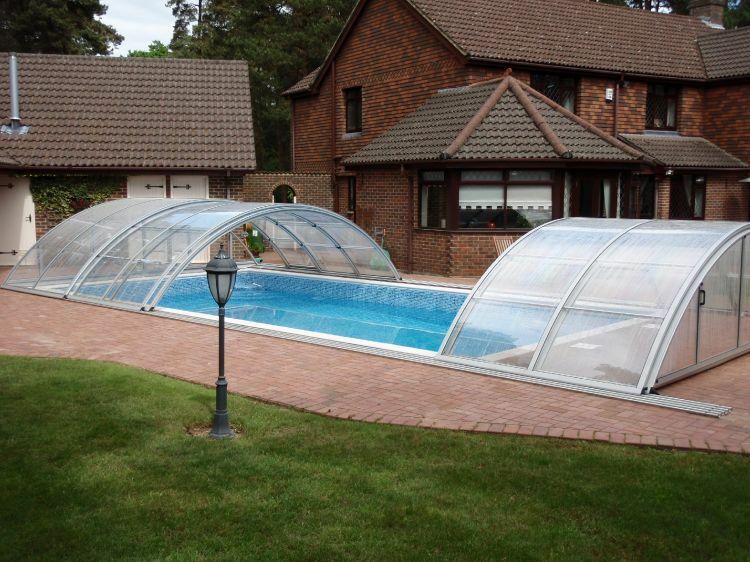 A revolutionary pool roofing system of the highest quality. Shown below is a small sample of the range available. We are able to custom build to most requirements.